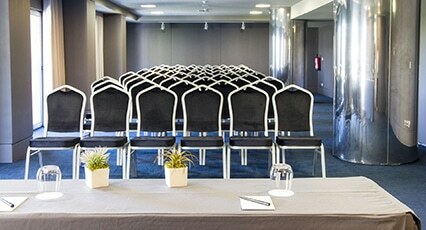 Choose Meliã Setúbal to organize your meetings and events. You will find perfectly equipped rooms and an excellent service to receive you. 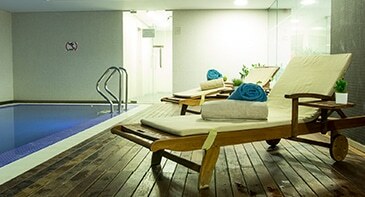 Work out in our gym and relax in the indoor pool and jacuzzi. 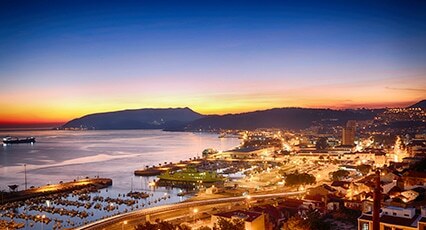 Relax on the crystal-clear beach, explore the corners of the Serra da Arrábida and enjoy a good fresh fish.